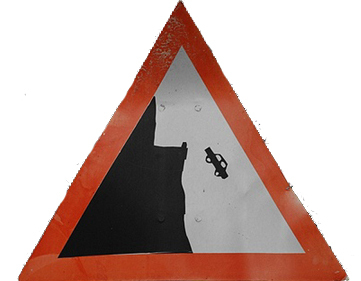 We have also updated with the latest SCVMM CU4 but still no success! Neither via GUI or via PowerShell! 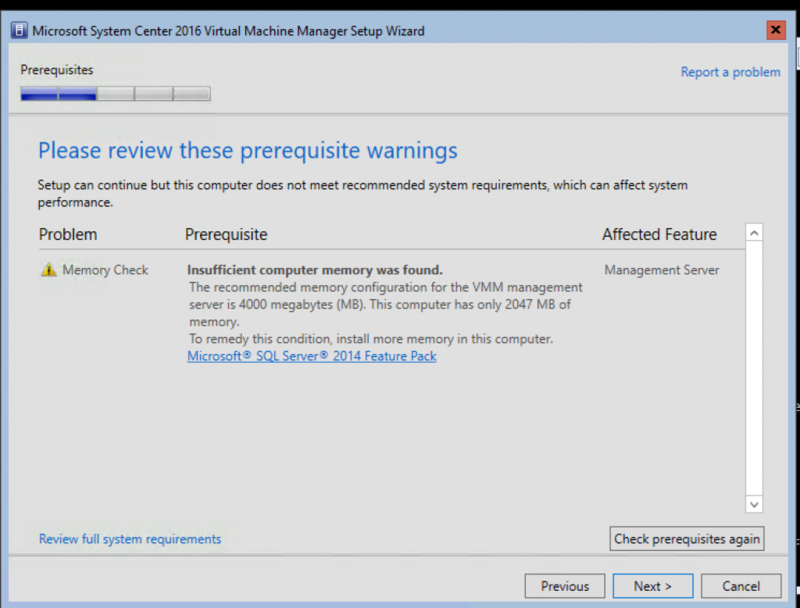 We installed a new Preview of SCVMM 1711 to see if it was any difference and guess what! 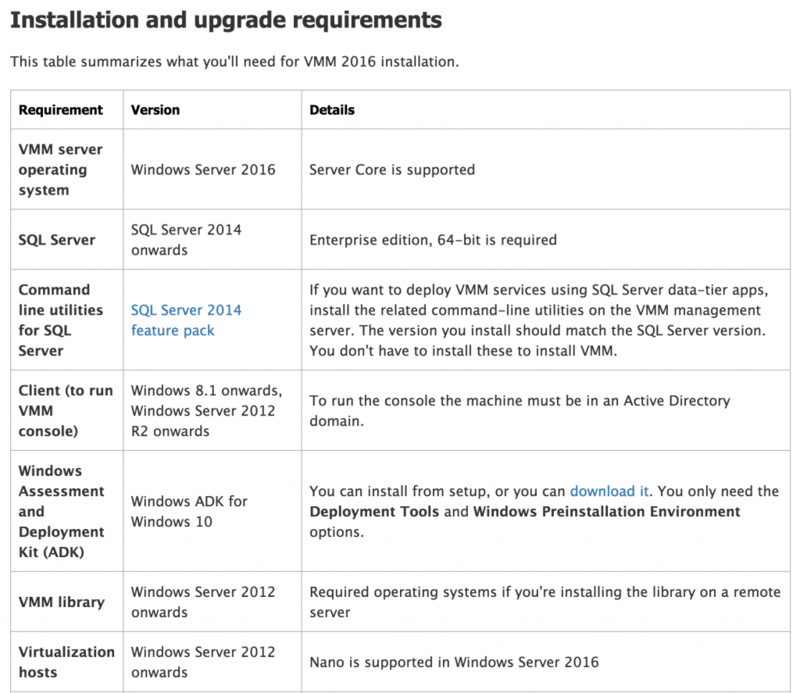 It has finally been updated but we would much rather see it also comming in a CU in the near time for VMM 2016 as we cannot deploy a preview of the semianual into production.. 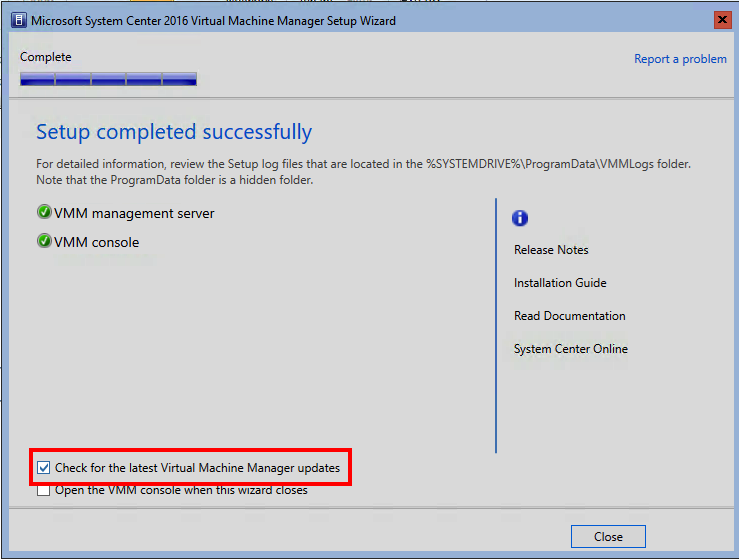 I am a firm believer that Servers should not be used for the wrong things and thus I have now installed the new System Center VMM 2016 on a Windows Server 2016 Core. 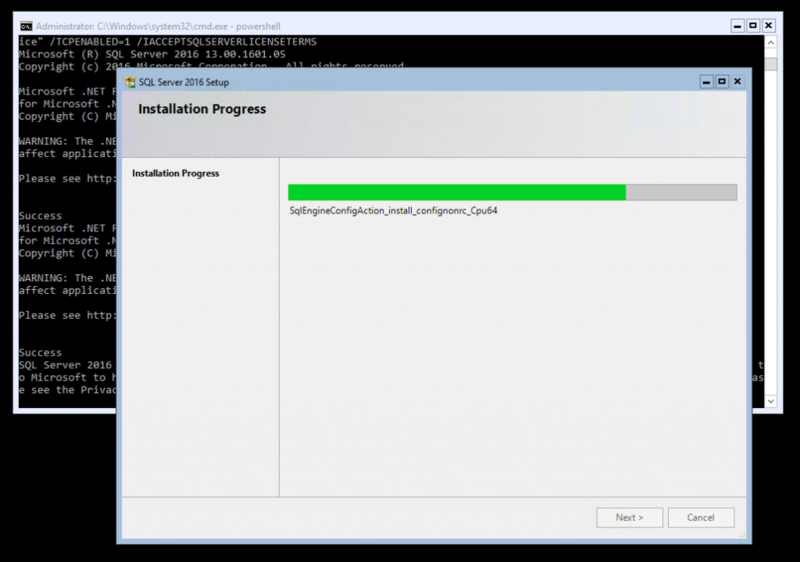 In my home lab I do not have so many hosts so I have used the opportunity to install the SQL 2016 on the same core instance. As I am installing the SQL on the same machine I had to enable the .net 3.5/2.0 feature on this server and yes I know and can´t agree more, please remove this requirement dear SQL team and move to the future! So once that was up and running I installed the ADK for windows 10, and I used the one for Windows 10 1607. 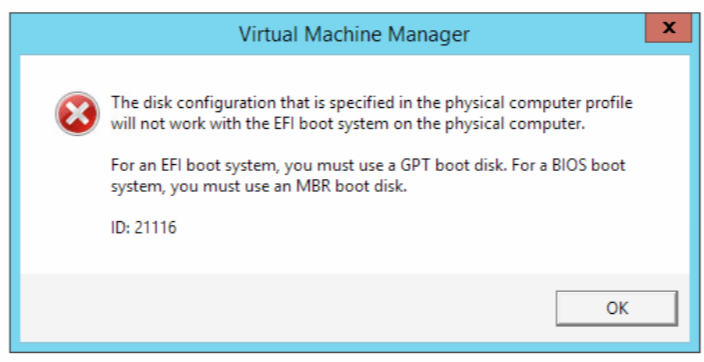 And then I could start the VMM install. 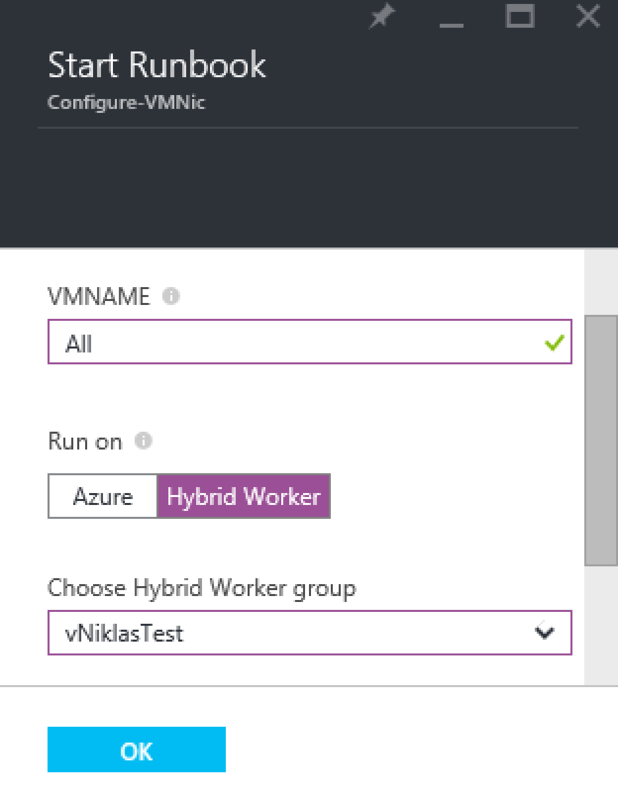 And yes there is a command line way of installing the VMM but this time I wanted to see if I could use the wizard in core! 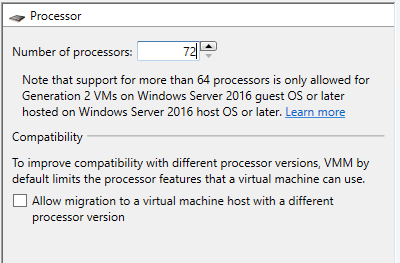 During the installation the wizard complained about my memory that I had assigned to the VM that I was installing on and I could with the superduperfeature in 2016 add more to the running VM without doing any stop and start! After that I had no more issues and the installation completed successfully! 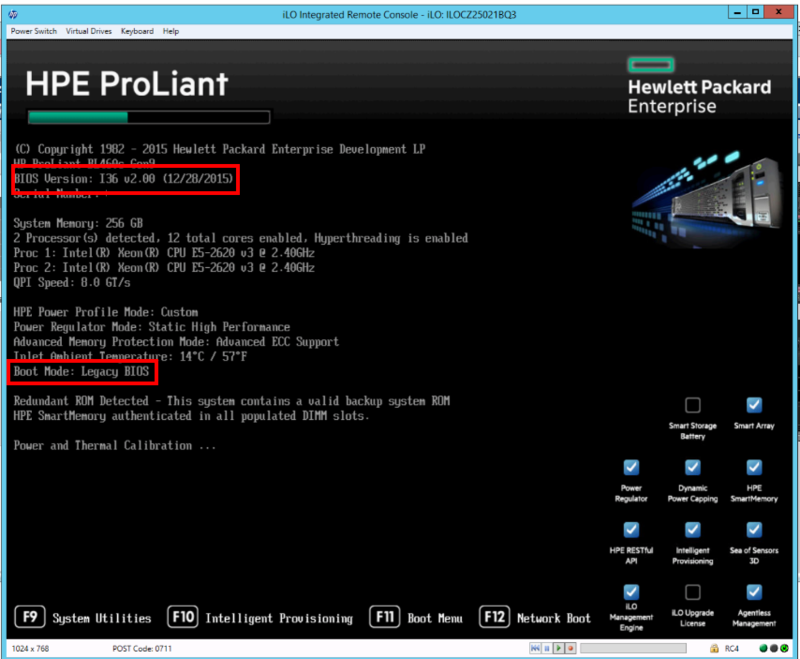 The SQL instance solely used for the System Center is included in the System Center licensing. 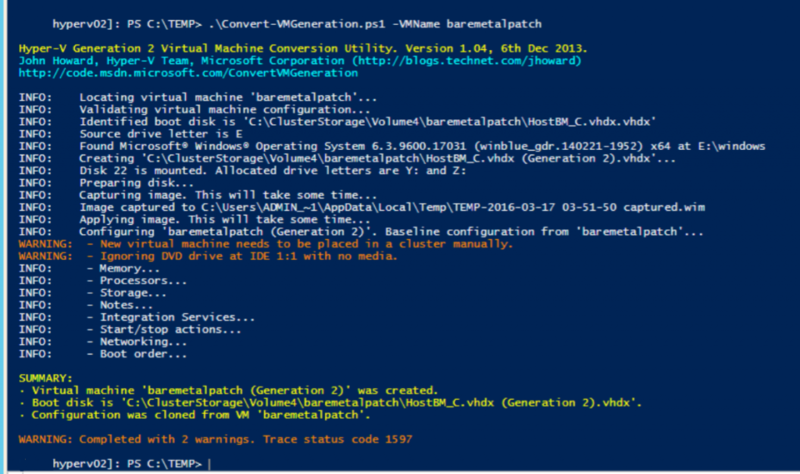 I have been using and publishing my script for easily download all the VHD´s for evaluating and testing the technical previews of System Center 2016 and now it is time for the TP4! 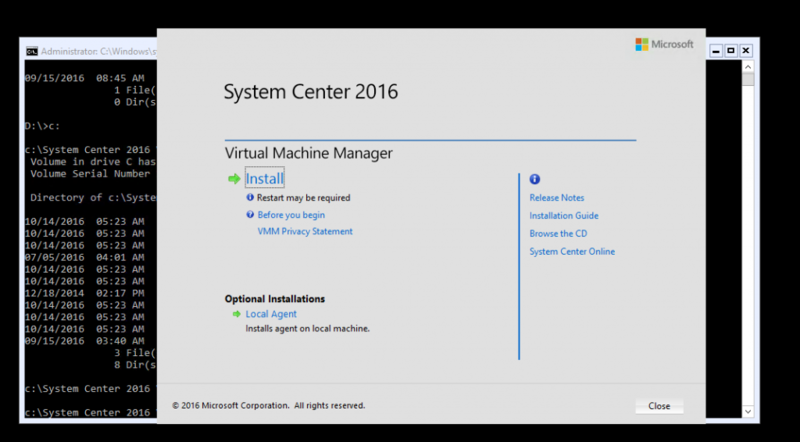 These pre-installed VHD´s make it quite easy to spin up some of the System Center Suite as VM´s on your Hyper-V box within minutes once downloaded. Here is the script for your convenience and start playing with the new release! 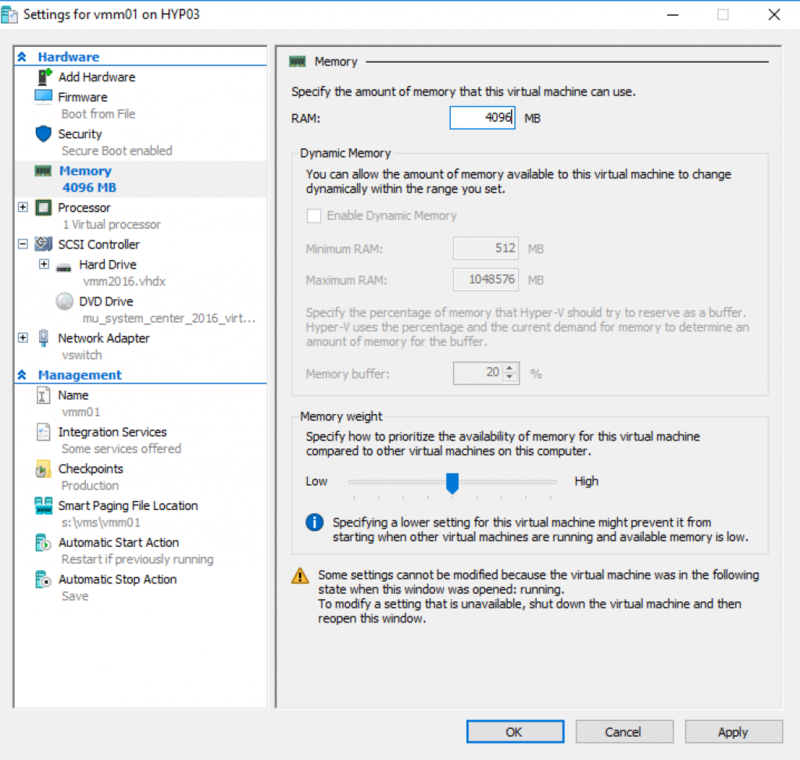 Today I helped a customer that have issues with their new VM´s and doing backup using Veeam and also trying to do Checkpoints within VMM on their Hyper-V 2012 R2 environment. 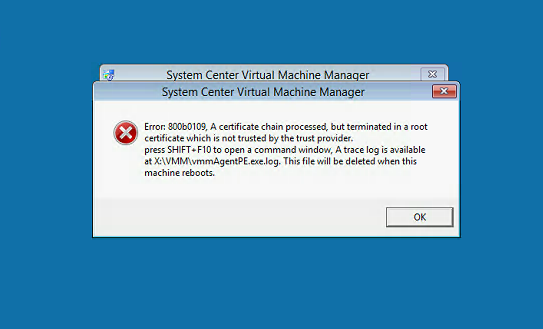 The file was residing on its own in a CSV volume and directly in the root folder, and as stated in the blog post from the Core Team the VM worker process (VMMS) does not have the relevant permissions on that level and thus getting a access denied error when trying to do a checkpoint. So how do you solve it? 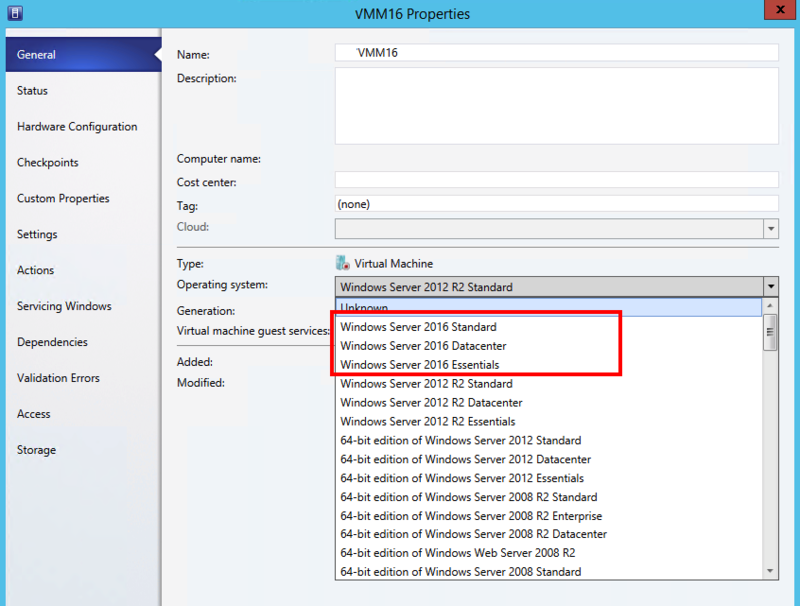 By either manually or with live storage migration moving it into a subfolder which will give the right ACL´s and thus giving the VM worker process rights to create a avhdx file in that folder. 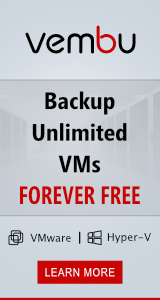 So watch out when you create new VM´s that you actually put all of the virtual disks that belong to it inside folders on those CSV´s! 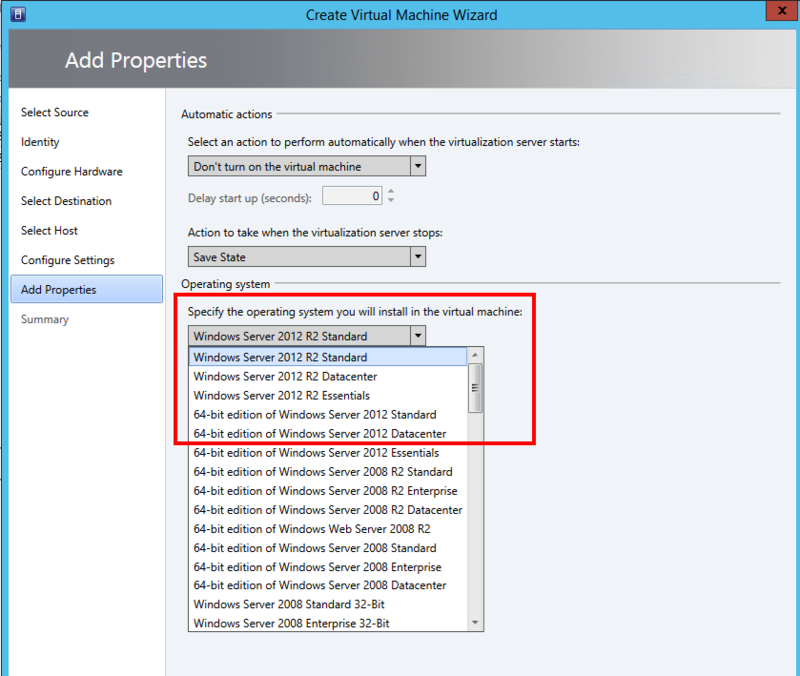 I have helped two customers moving their System Center VMM 2012 R2 servers to a Hyper-V VM.. 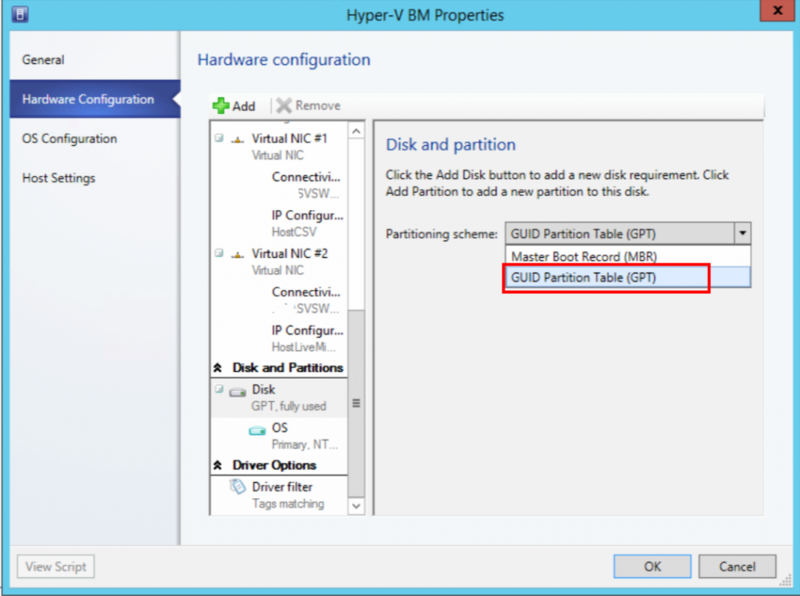 Instead of carrying legacy stuff we installed a new Generation 2 VM in Hyper-V with Windows Server 2012 R2. Easier said than done… or? So what went wrong at both customers and how did I solve it? We copied the library and the database backup from the old server. 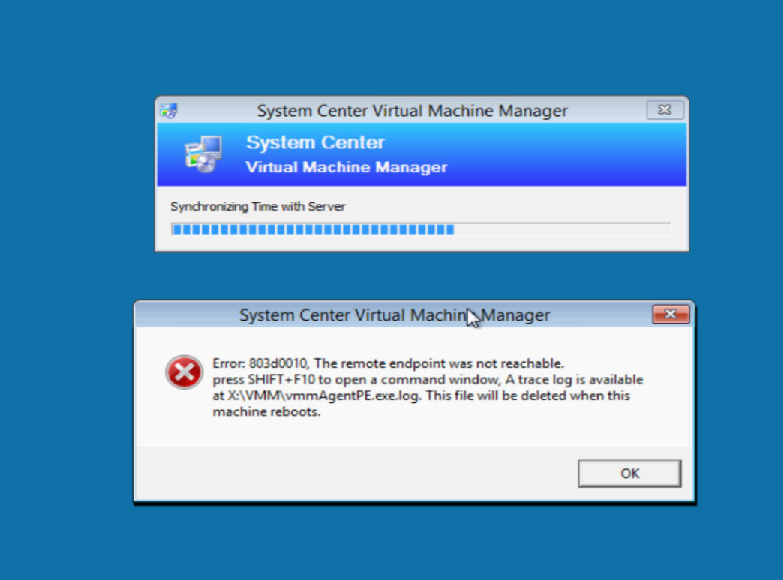 Did a shutdown of that one and then started the new one and added that to the domain and then installed the VMM server. 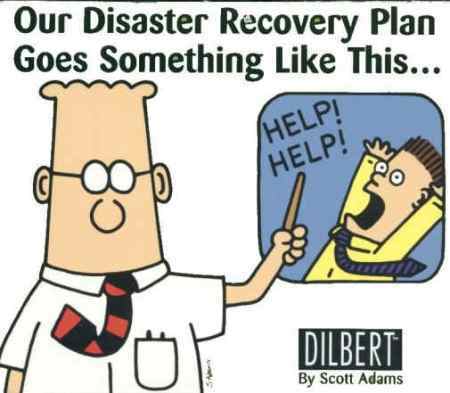 Patched it to UR7 with windows update and after that we did a restore of the db from the old system with the binary scvmmrecover.exe -path <db-backupfile>. So how did I solve it? 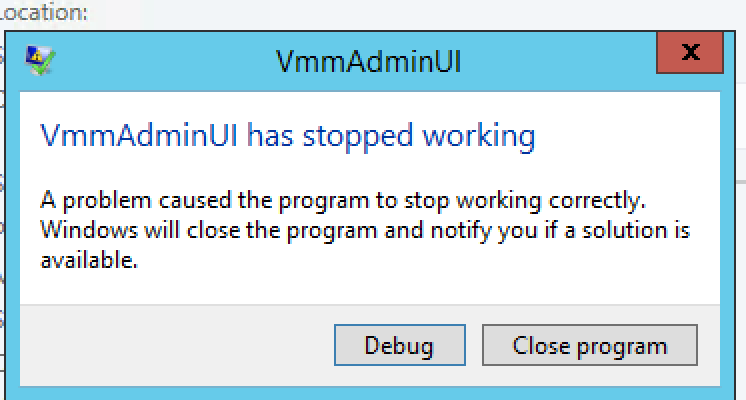 I uninstalled the UR7 on the VMM server and then reinstalled it and voila, no more crashes!